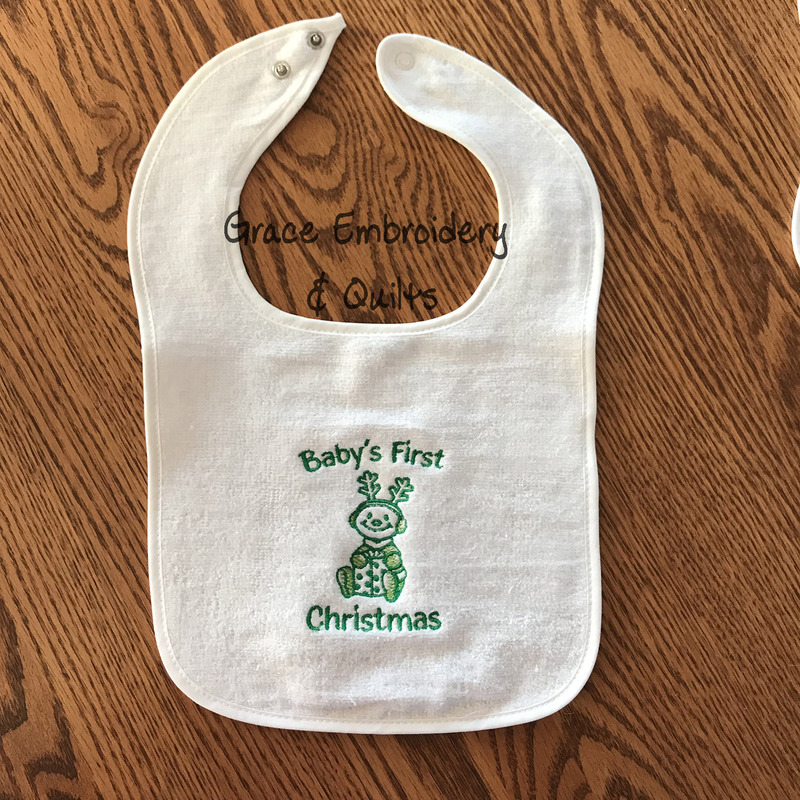 Adorable bibs for baby’s first year! 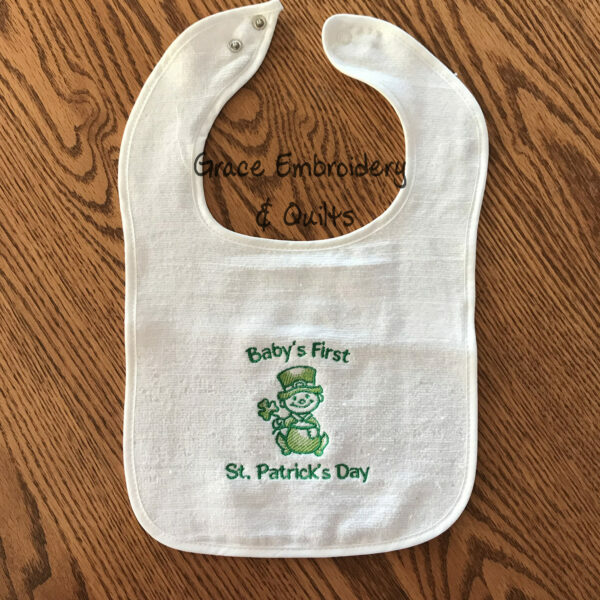 Baby will be ready for all the major holidays: Valentine’s Day, St. Patrick’s Day, Easter, July 4th, Halloween, Thanksgiving, Christmas and their first birthday. 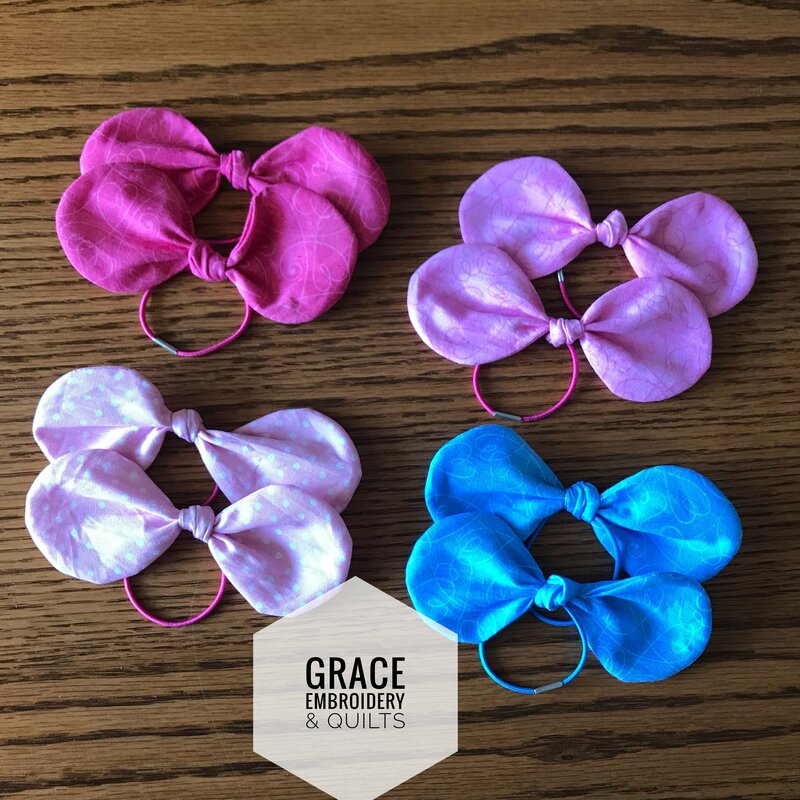 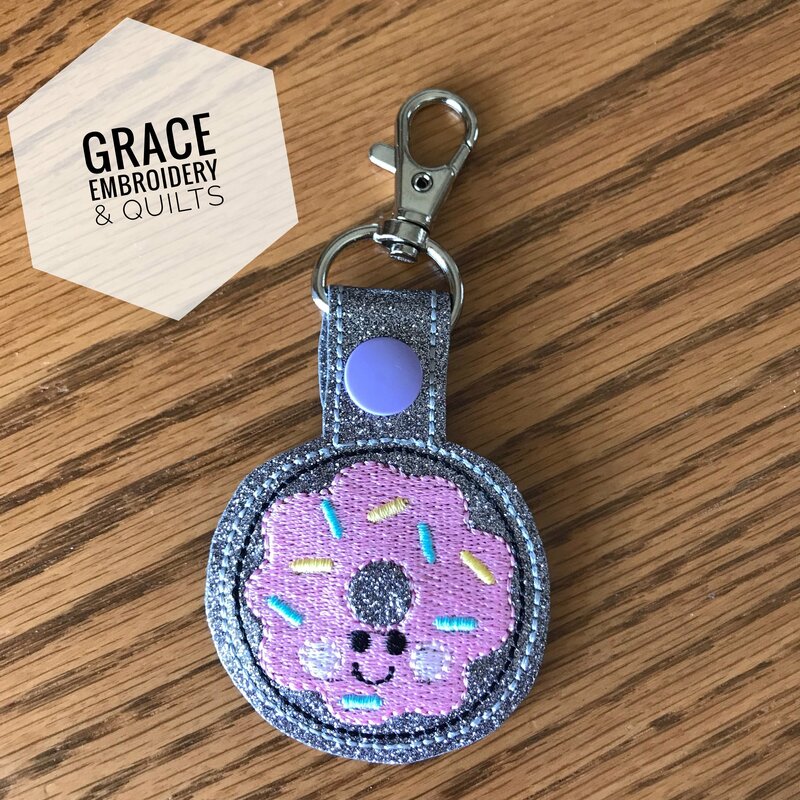 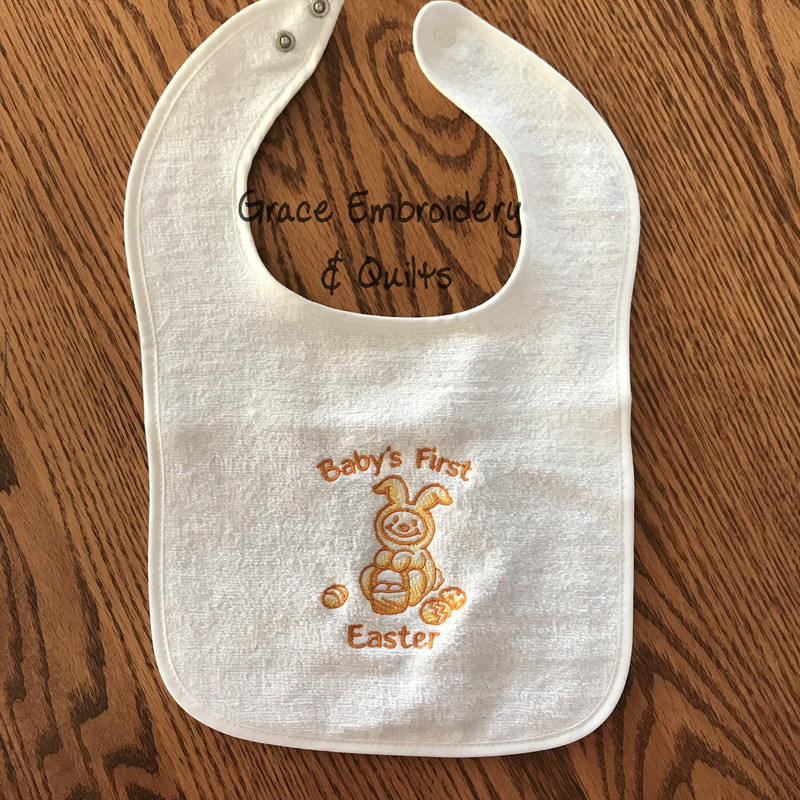 Perfect gift for the new parents or as a baby shower gift. 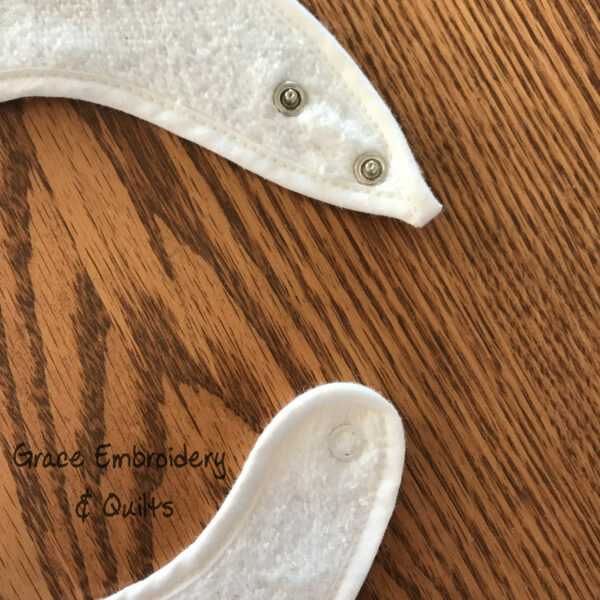 Designs are stitched on Rabbit Skins bibs, white 100% cotton terry with white trimmed edges. 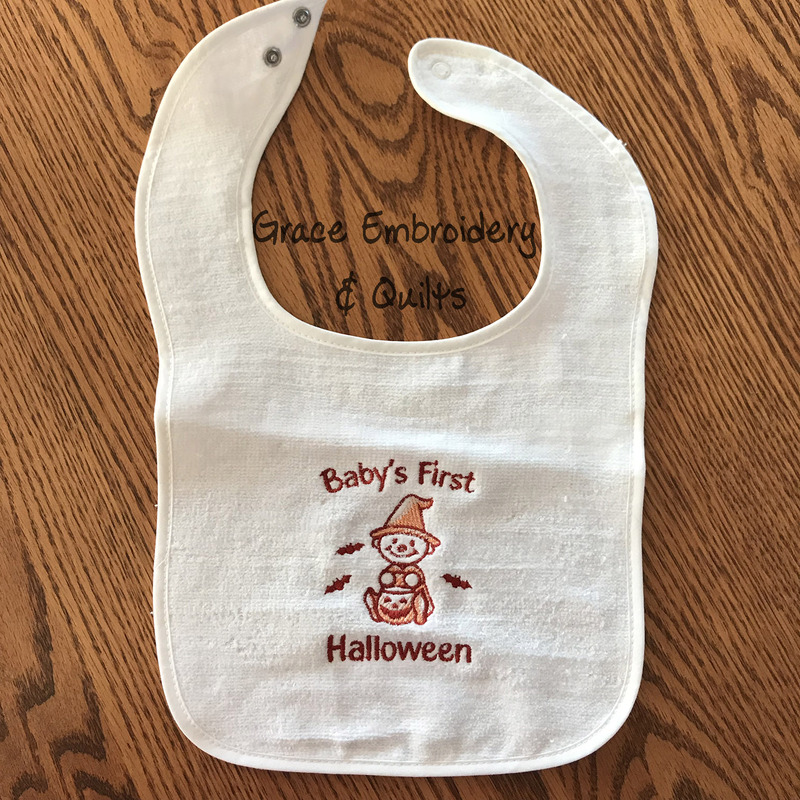 Two snaps at the neck allow for the bib to fit on any sized baby. 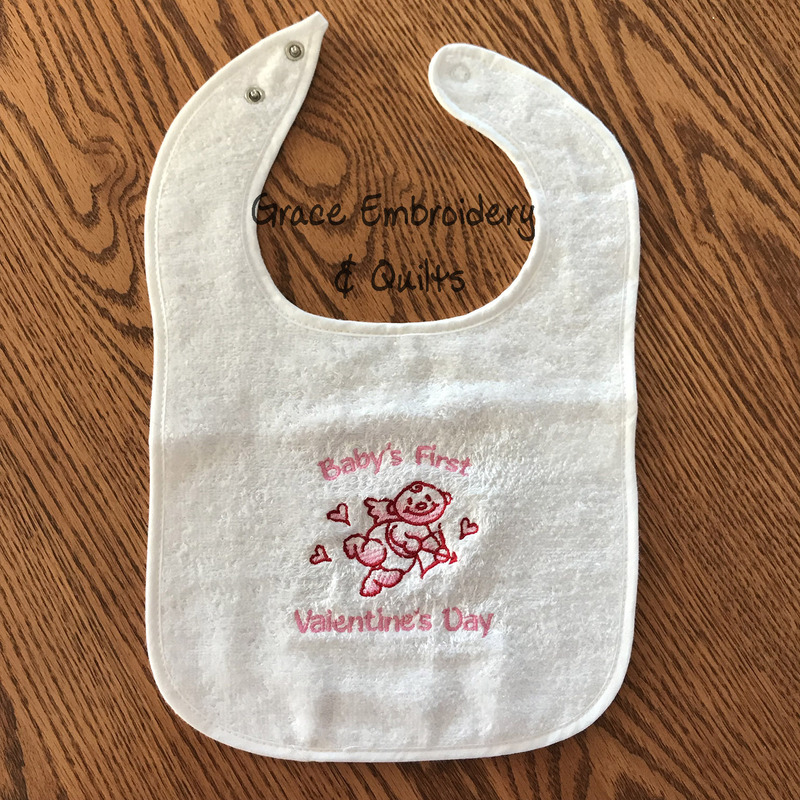 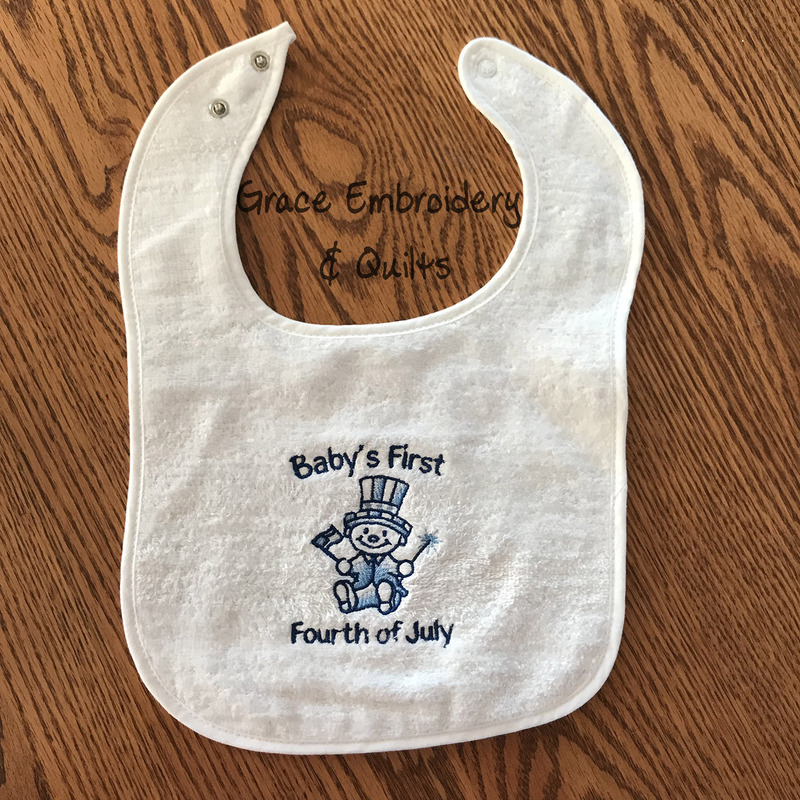 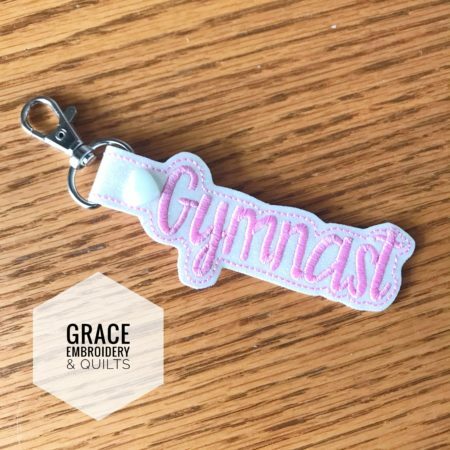 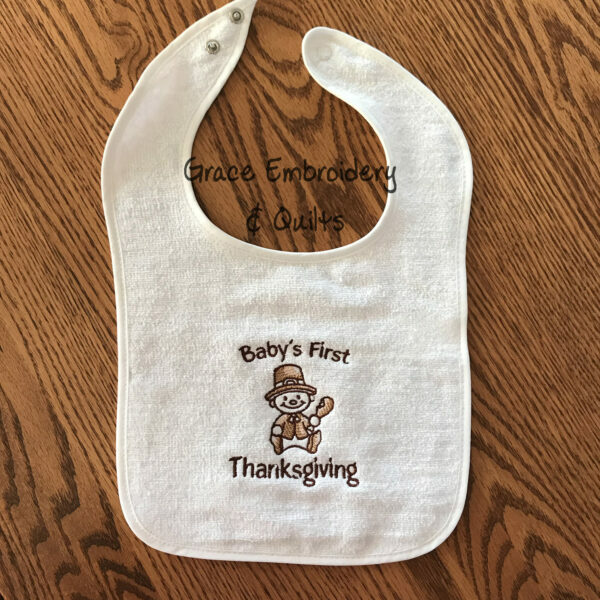 Bib measures approximately 8″ x 9″. 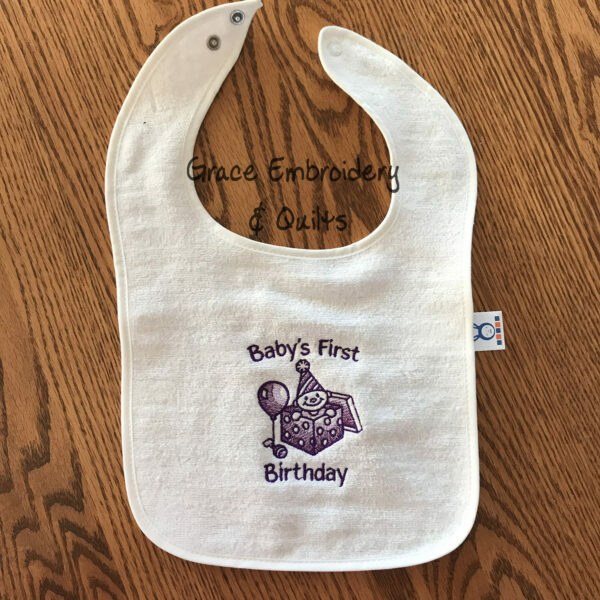 First birthday bib color can be customized, just leave a note when ordering. 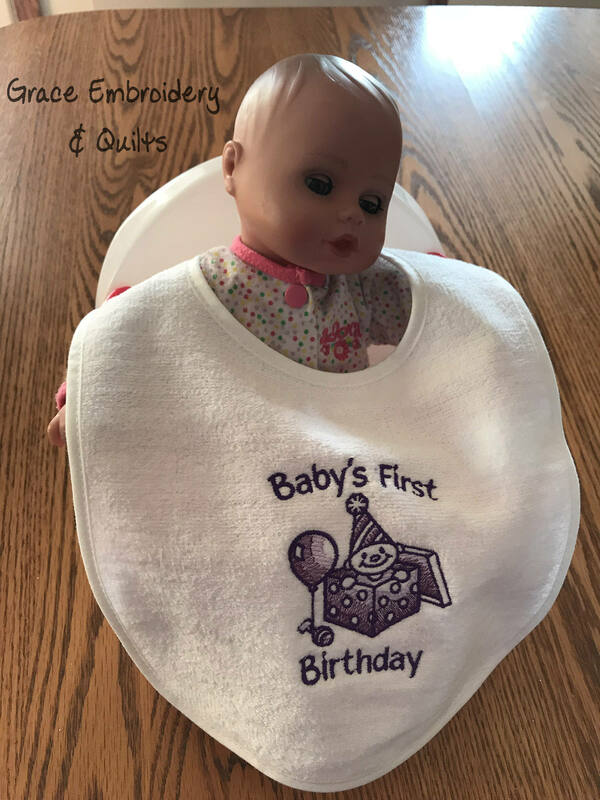 Baby Doll and high chair are not included.